Over 40 years and still the best. Featured Land Rover Spares & Range Rover Parts. True Land Rover enthusiasts, we have been coming to Steve Parkers for many years and never had a single issue. 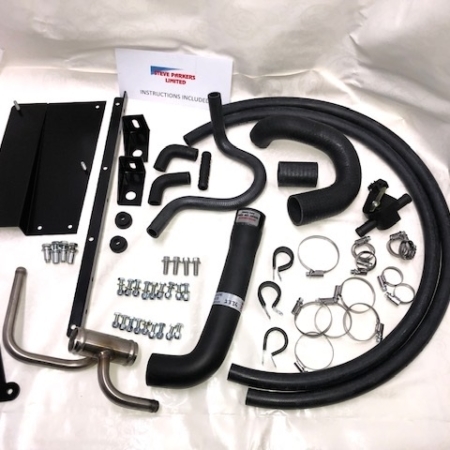 They understand what is best for your Land Rover and always have the right parts in stock. Brilliant customer service from a brilliant company, if you own a Land Rover then you want to make sure you get in touch with these guys. Brilliant! For advice, support with Land Rover Spares and Parts, just click here.